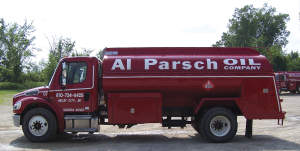 At Al Parsch Oil & Propane we provide our customers with premium products and services and we have a driver on call 24 hours a day. Our trained staff is available to help answer your questions, and they’ll make sure you always receive professional and courteous deliveries and setup. If you are a customer you can pay your bill online – if you would like to become a customer you can get a free, easy quote. 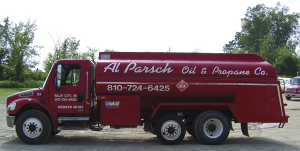 Stop in and use our full-service filling station, featuring off-road, diesel and regular gasoline. 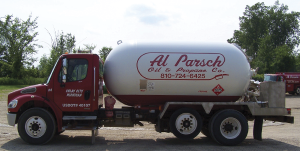 We also stock oil, propane tanks and tank fittings. 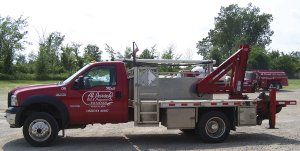 Explore more about our company, contact us online or give us a call at (810) 724-6425.